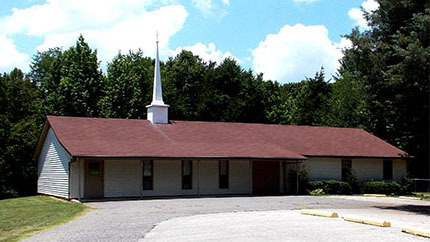 Bridgetown Baptist Church was formed in 1979 by a group of people led by Bro. Rolla Utley. 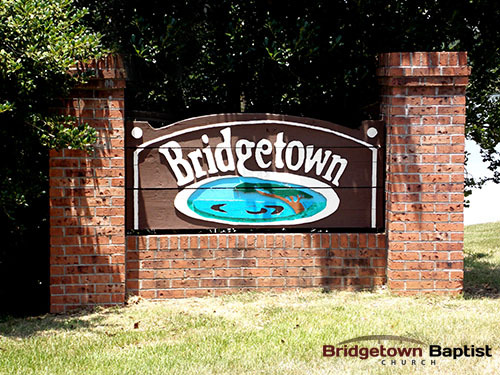 Having come to understand the Doctrines of Grace, they desired to form a church through which these truths could be preached to the community of Bridgetown and the surrounding areas of Senatobia, Hernando, Nesbit, Olive Branch and Southaven in Mississippi and Memphis, TN. Bro. Utley retired in 1994 and Bro. 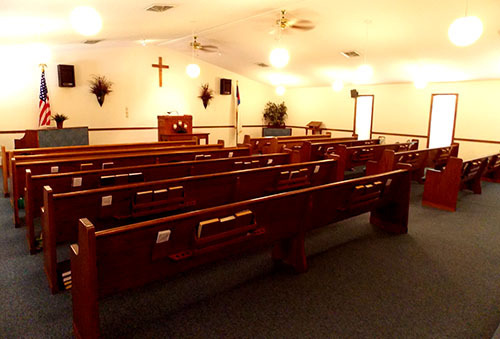 Larry Dean was called from Bossier City, Louisiana where he had served in three Sovereign Grace churches; Reformed Baptist Church of Shreveport, New Testament Baptist Church of Shreveport, and Grace Community Church of Shreveport. 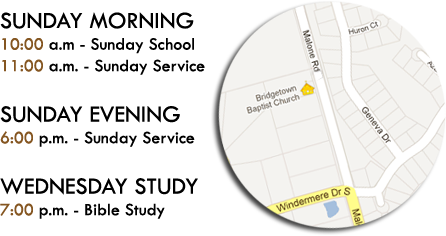 We, the congregation of Bridgetown Baptist Church, are an independent, God- fearing and God loving family oriented church providing Biblical answers to life’s problems. We purpose, by God’s grace, to carry out the Great Commission in our setting. We will go into our community with the gospel of the Sovereign Grace of God in the Finished Work of Jesus Christ, discipling those who believe to Historic Christianity as defined in the 1689 London Baptist Confession of Faith. We will celebrate our faith in traditional Christian worship; we will evangelize and train our children; and we will support faithful gospel missionaries at home and abroad through direct gifts and prayers, looking always to Jesus Christ, the Foundation of our church.